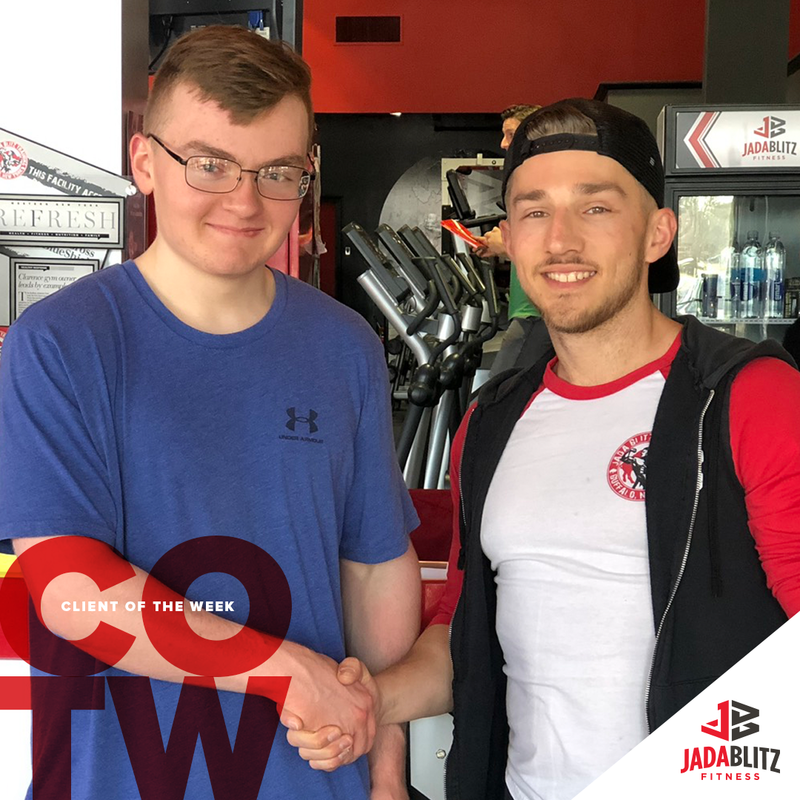 I want to thank Dan Jakielaszek for everything he has done to help me reach my goals. A year ago I started personal training with Dan and he asked me what my personal goals were. Dan was very supportive when I shared that I wanted to get in physical condition to join the Marines by the time I graduated high school. I needed to lose over 60 pound and increase my strength and endurance in order to reach my goal. 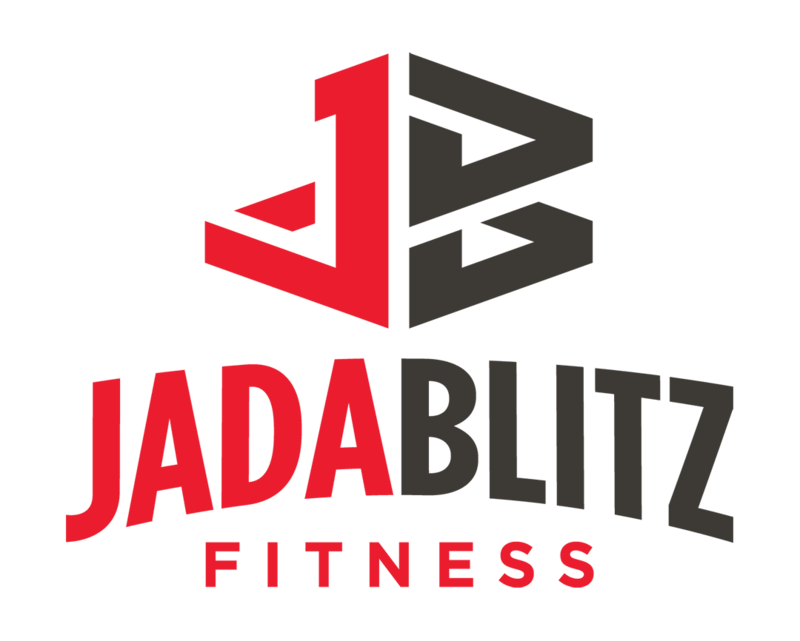 I really enjoy the one on one training with Dan and also I really like how the staff at Jada Blitz are very supportive.